Available from all good eBook retailers - tell your friends! 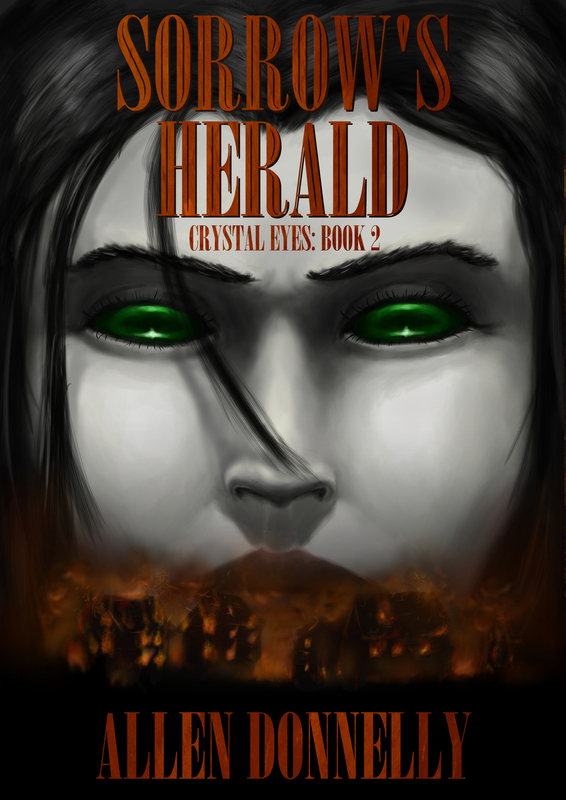 Crystal Eyes has also been permanently reduced in price and can now be yours to own for just 99 cents! I hope you enjoy them - and even if you don't - any reviews, critiques, opinions will be gratefully received!